On this episode, I hangout with Carlie Stigler and we chat about her experiences with teaching abroad in the Czech Republic. 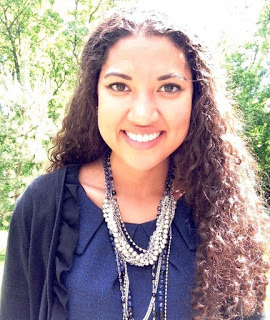 Before her international adventure, Carlie Stigler was a 3rd, 4th, and 5th grade multi-age teacher at Fond du Lac STEM Academy in Fond du Lac Wisconsin. She attended Carroll University and received her bachelors degree in Elementary Education and Special Education with a minor in Early Childhood. During her student teaching experience, Carlie participated in a yearlong residency program within the Hartland Lakeside School District. This opportunity allowed her to engage and grow in working with teachers and students, developing habits of a reflective and collaborative educator. As Carlie continues to grow as an educator and learner, she is excited to be a part of the changes in our education system that need to occur to meet the interests and demands of our world. Connect with Carlie on Twitter: @cstigler28.